What an exciting day it was when we got the call that we were pregnant! It took me a while to really let it all soak in especially since we had previously suffered a miscarriage. I was on pins and needles until around 12 weeks, but finally we let the cat out of the bag and told the family. They knew what we were going through, but after the egg transfer we told everyone we would let them know once we had news to share. This was for my sanity so I didn't have to share bad news if that were the case. But we were so lucky to have good news the first time around!! We told my parents when they were visiting and then told the rest of the family over dinner at our house. I think they all knew already because I wasn't having my usual glass of wine at dinner. Also I was really feeling like crap. I wanted to jump from the rooftops and celebrate, but I couldn't stop throwing up. This was a major bummer, even though everyone says that means the baby is healthy. Obviously we want a healthy baby, but man this morning sickness was no joke. They call it morning sickness but it's more like 24 hour a day sickness that feels like the worst hangover ever. I have to admit that I felt and still feel guilty complaining about how awful I have felt, but when people ask 'How are you feeling,' I want to be honest. This isn't all sunshine and rainbows, but that's okay! This is my journey and I'm creating a life. That's pretty awesome! I have always been an active person and I pictured being healthy and active throughout this pregnancy. Boy was I wrong! The first 22-23 weeks were awful. The nausea kept me from having an appetite, but I knew I needed to eat. I turned into a toddler with my diet and could only tolerate mac and cheese or the occasional chicken finger. It was terrible. Most meals didn't stay down very long. Finally I called the doctor because something had to be done. They put me on Diclegis after I tried every possible over the counter remedy. This was a lifesaver!! Yes I tried the ginger chews, which made me feel worse, and the preggie pops that provided about 5 min of relief. I found a bit of relief from Sea Bands but again only temporary. There were several times I tried to stop the meds because I just didn't want to take anything at all, but I got sick every time. 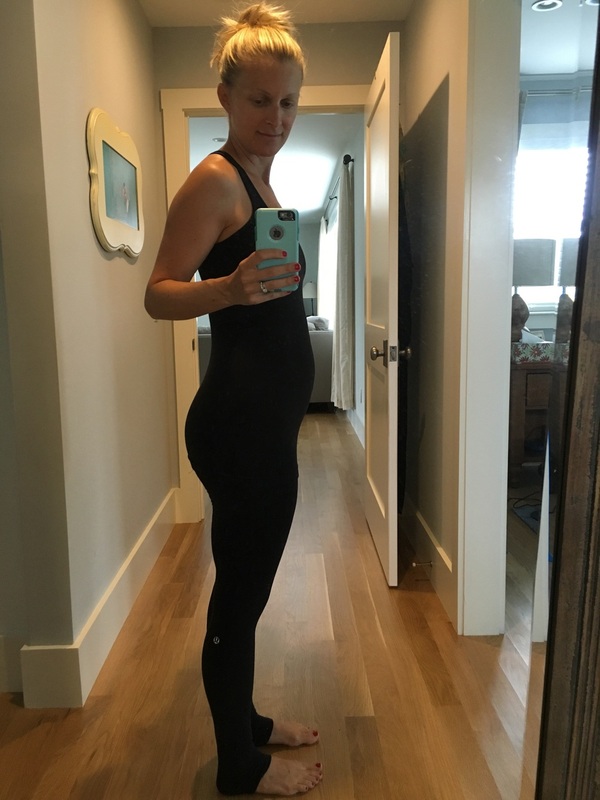 Around week 22 I tested it out again because I was told the second trimester would be wonderful and I would feel like a new person. I didn't get there as quickly as others have but eventually I was able to stop the Diclegis. I'm still so thankful that I had it when I needed it!! 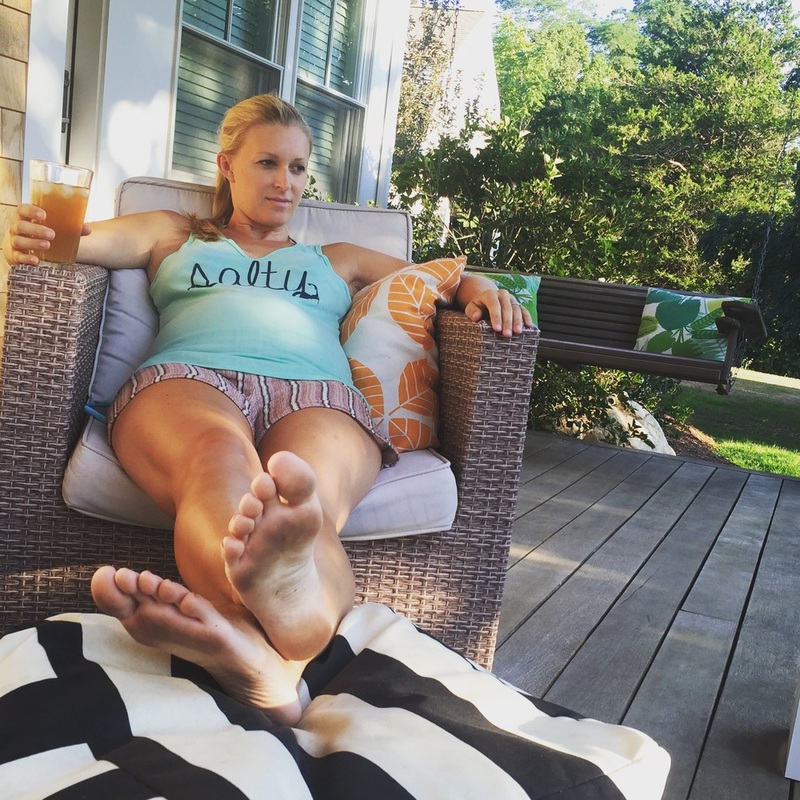 The remainder of my second trimester was great until I got the worst summer cold ever. Can I catch a break here?!?! I had to take a trip to LA for work and I'm sure I picked it up on the plane. Normally I pack myself with meds and nose spray, but not this time. It was rough and really lingered for a few weeks. Saline spray just doesn't do the trick like the real stuff, but that was safe so that's what I used! It really amazing what creating a life takes out of us and how it takes a toll on our bodies. Even though this hasn't been the easiest road for me, I know it's all worth it and I will soon forget about these yucky days where I stayed in my pjs all day long. I recently told my husband that I didn't enjoy this, but I know I will do it again!